Once a tough, blue-collar home to factory workers; Fishtown’s momentous influx of new residents has created a renaissance of great new bars, restaurants, music venues, studios and galleries. 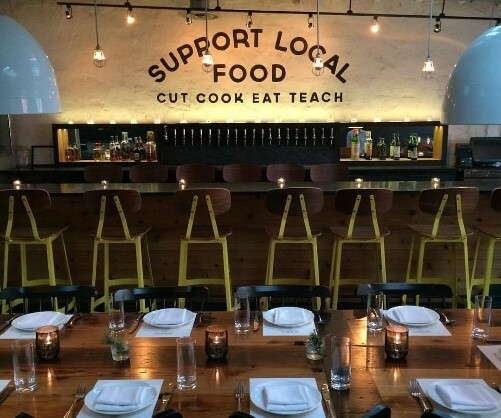 Newcomers integrating and collaborating with the neighborhood’s longtime residents sets Fishtown apart as one of Philadelphia’s most exciting neighborhoods; with a truly authentic feel that makes this community truly unique. This classic working-class neighborhood, so named due to its history as an epicenter for the commercial shad-fishing industry, offers a colorful exception to the city’s gridded urban rule with its collection of narrow streets beset with modest row homes and independently owned businesses. To put it plainly, Fishtown is possibly the coolest neighborhood in Philadelphia; and has emerged as the city’s epicenter of local artistic, culinary and musical action. North of Girard, south of Lehigh, east of Front and west of the Delaware River, Philly’s young creative class roots itself here with hopes to take ideas from gestation to reality. Like the neighboring Northern Liberties, Fishtown’s newer homes offer off-street parking while at the same time offering great access to public transportation via the SEPTA Market-Frankford elevated subway line at the Girard stop as well as the famous Route 15 Trolley Route, still stocked with 50+ year old streetcars and numerous bus routes. 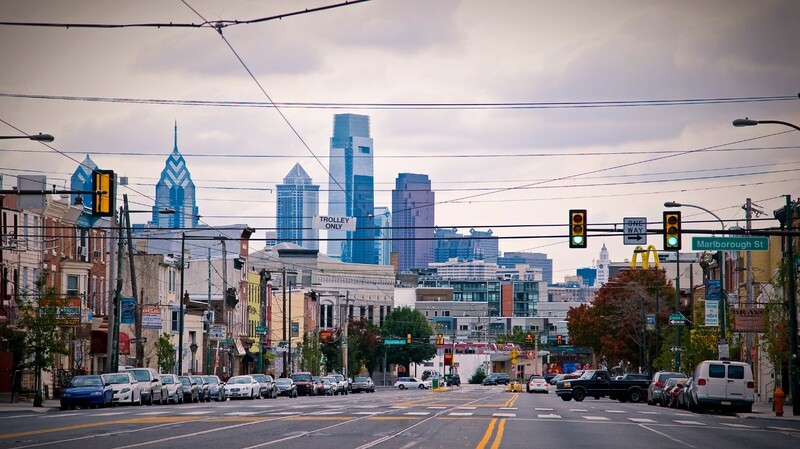 While few neighborhoods have changed as quickly and dynamically as Fishtown, this neighborhood is still made up by a strong community of families and small businesses who peacefully coexist with the surging arts-and-dining movement that has breathed new life and energy into the area. 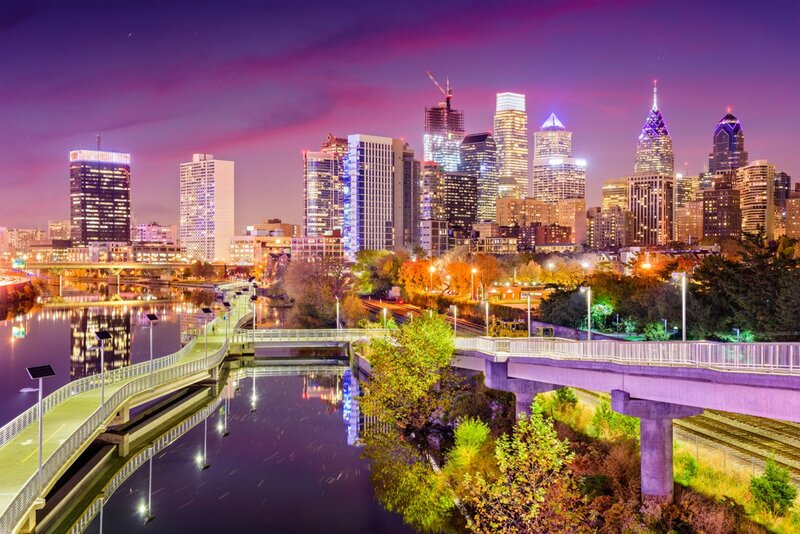 From cocktail bars to dives, high-dining to quick-service stops, Fishtown has plenty to offer in the way of dining and entertainment. Even more unique to Fishtown are dive bars that have 5-star kitchens operating quietly therein. Examples of this are Murph’s Bar, where the kitchen is rented out to a master Chef from Puglia, Italy and Kosta’s; a dark bar offering pool tables with shot & a beer specials, owned by Greek Cousins who have an authentic menu serving late into the night.